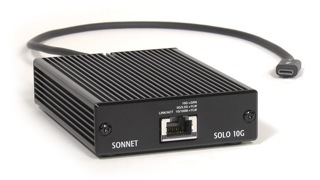 From AppleInsider.com: Sonnet ships 199$ Solo 10G Thunderbolt 3 Ethernet adapter . From tp69.wordpress.com: Completely silent computer. 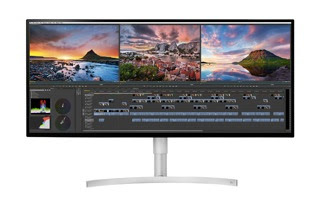 From Engadget.com: How to buy an HDR monitor. From 6/27 till 7/28 Ernst ist das Leben, Bunbury by Oscar Wilde is performed live at the Sommerspiele Perchtoldsdorf near Vienna, Austria. 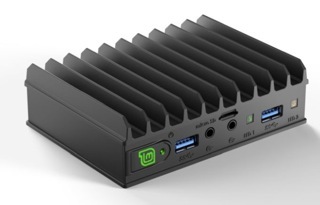 The Mintbox Mini 2 is a fanless, compact Linux desktop with Apollo Lake quad-core CPU. From HiConsumption.com: Singer Porsche 911 Mullholland! From 6/23 to 6/30 the annual Modball Europe took place between London and Vienna, Austria. 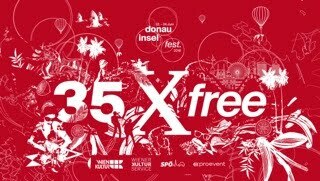 From 6/22 to 6/24 the annual Donauinselfest takes place in Vienna, Austria. 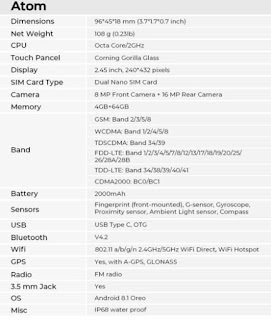 From Liliputing.com: the Unihertz Atom is a tiny, rugged 4G smartphone with a 2.45 inch display. 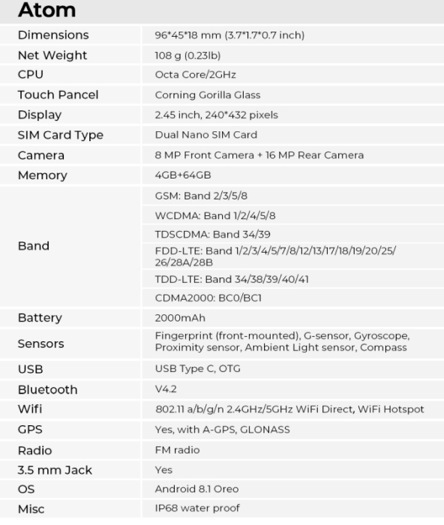 Unfortunately no microSD slot, but this might change, if enough customers complain about this. 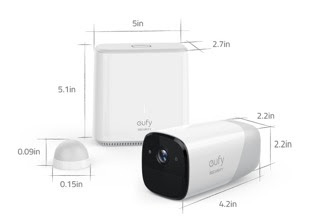 Update: if there is enough customer feedback, there might even be a pro version with high res screen and microSD! 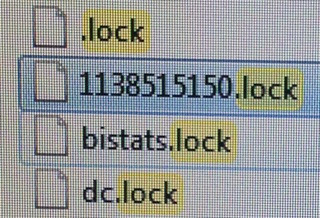 From forums.macrumors.com: How to unlock system lock PIN code on MacOSX. From lithub.com: Barbara Ehrenreich, why I am giving up on preventive care. 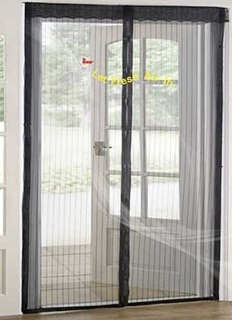 From CoolTools.com: Magnetic screen door. From 6/15 till 7/10 the annual Jazzfest takes place in Vienna, Austria. 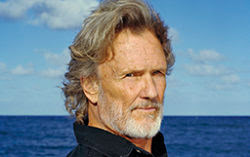 On 6/15 at 8pm during the Jazzfest Vienna there is a live concert of Kris Kristofferson at the Wiener Stadthalle in Vienna, Austria. 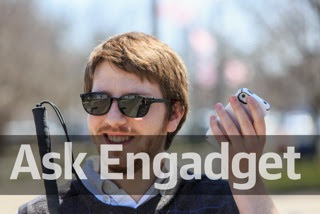 From Engadget.com: What are the best apps and tools for the blind. 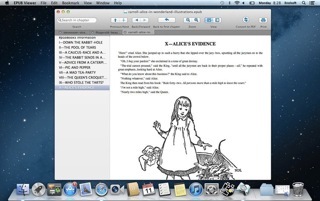 From AppleWorld.today: EPUB viewer helps Mac users juggle ePub files. Needs MacOSX 10.6 or higher for less than 3$. 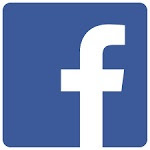 From Facebook.com: Accessing and downloading your Facebook nformation. From 6/8 to 6/10 the annual Glock international show jumping takes place at the Glock horse performance center in Treffen, Carinthia, Austria. 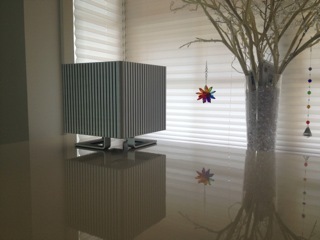 From 9to5mac.com: Mapping Apples vast universe of space gray shades. From 6/6 to 6/9 the annual Text takes place in Kitzbuehel, Austria. 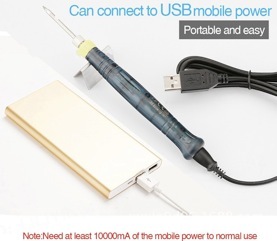 From CoolTools.com: USB powered soldering iron. 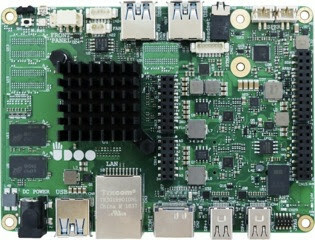 UDOO X86 PC runs on 5V and 2A power. It is estimated to be the most powerful single board computer worldwide. 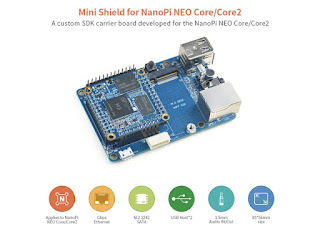 It is an Intel powered x86 Quad Core 64 bit Linux/Windows/Android computer with an Arduino 101-compatible module embedded on the same board. 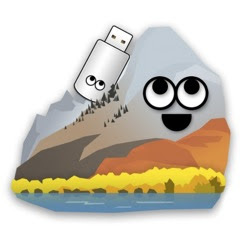 From TonyMacX86.com: UniBeast to install macOS High Sierra on any supported Intel based PC. From FriendlyARM.com: Mini Shield for NanoPi NEO Core/Core2 for less than 11$. 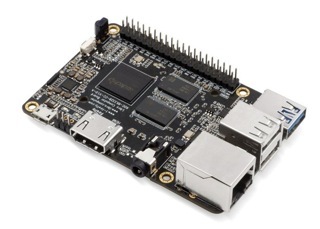 From Liliputing.com: Libre Computer Renegate is a Raspberry Pi like 35$ PC with USB 3.0, Gigabit Ethernet.